Graeme Base is one of the world's leading creators of picture books. Animalia received international acclaim when it was first published in 1986 and has achieved classic status with worldwide sales of over three million copies. 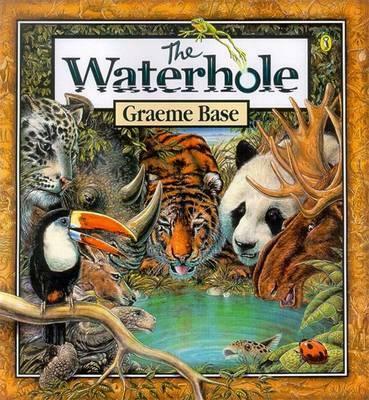 Other favourites by Graeme Base include The Eleventh Hour, The Waterhole, Jungle Drums, Uno's Garden, Enigma, The Legend of the Golden Snail, The Jewel Fish of Karnak, Little Elephants, The Last King of Angkor Wat, the Little Bug Books, Eye to Eye and The Amazing Monster Detectoscope. Graeme lives in Melbourne, Australia, with his artist wife, Robyn.